Check out our roster of talented professional face and body artists available to hire for corporate and private events around the world. Our extremely talented body painters will have your body painted in no time! Our roster includes gory body painters & festival body painters. For something a little bit different, why not hire one of our face painters. 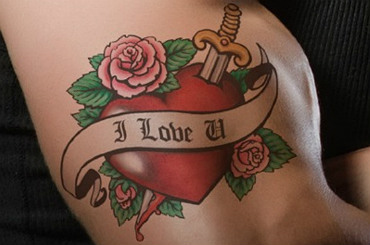 Our talented tattoo artists will put the glitter and glamour into your event. 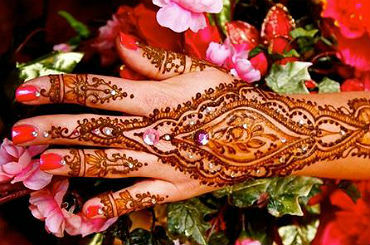 Henna tattoos are temporary, fun and painless and are the ideal party reminder as they last for a few days after the event. 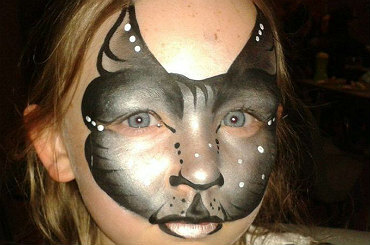 We provide the best face painting party entertainment around so call us to have yourself an amazing face painting party! Our body painters are great fun and will have your body painted in no time! 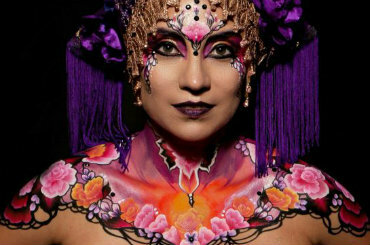 Contraband can provide you with amazing body painting all over the UK and internationally. Would you like to book makeover entertainment? You can hire make-up artists that will make you up beautifully. Whether it is for a wedding and you need wedding make-up done professionally or for another special occasion our team of make-up artists will transform you! Our children’s hair and nail artists are great at entertaining children. We are proud to have so many talented children’s hair braiding experts and children’s nail artists on our books. We have henna evening entertainment and henna art entertainment for longer events such as festivals and our henna artists are the best in the country. Looking for something more daring but temporary? We offer bespoke temporary transfer tattoo shows -it’s more than just a tattoo, it’s a form of tattoo art, with lots of exciting bespoke designs and glitter designs. Tell a friend about our Face Painting & Body Painting Artists for hire!